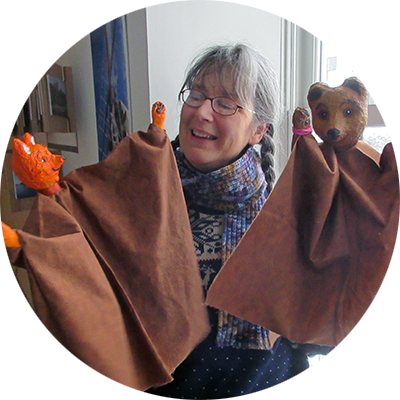 Join artist Susan Beebe in an exploration of storytelling through visual art and performance in a hands-on puppet-making workshop. Participants will examine visual storytelling in the museum galleries – with an emphasis on 3-dimensional objects – before creating their own puppets in the studio. 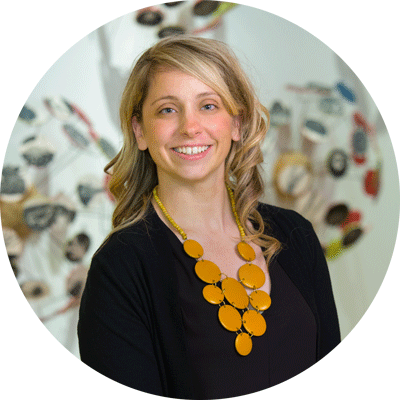 Educators will collaborate with Arts in Education Program Manager, Andrea Curtis, to consider arts-integrated connections in the classroom.